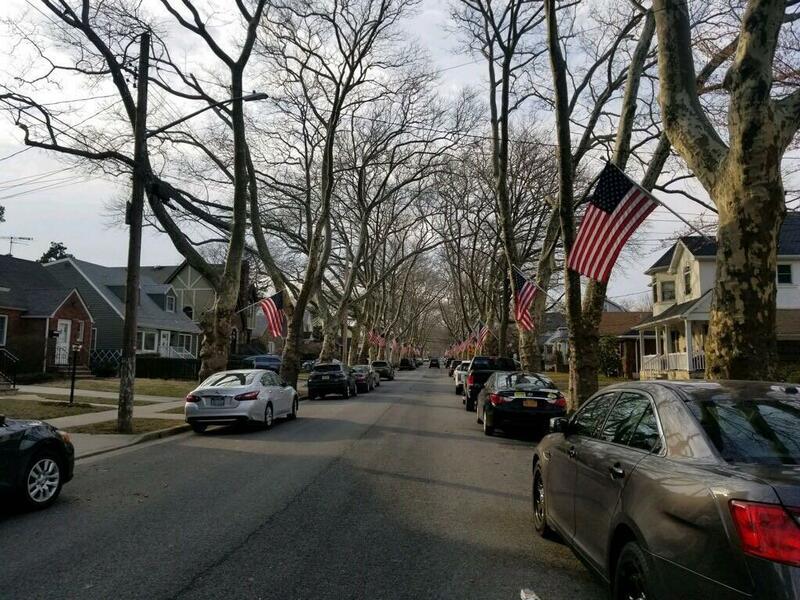 This 4 bedroom and 2 bath newly renovated Colonial is in the heart of New Dorp on a beautiful tree-lined block. This is the perfect home for commuters! The express buses to Manhattan and local buses for Staten Island and Brooklyn are 1 block away. In addition, the train station is 2 blocks away. 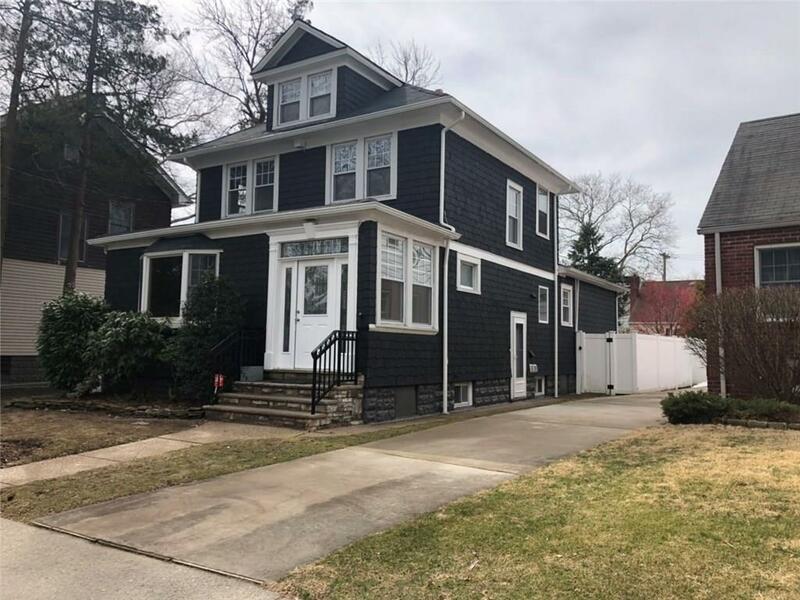 When you walk into the home you enter into the bright and airy foyer with two coat closets, an open and bright living room with a bay window, formal dining room with crown molding and lighting, kitchen with stainless steel appliances and a built in butler pantry. 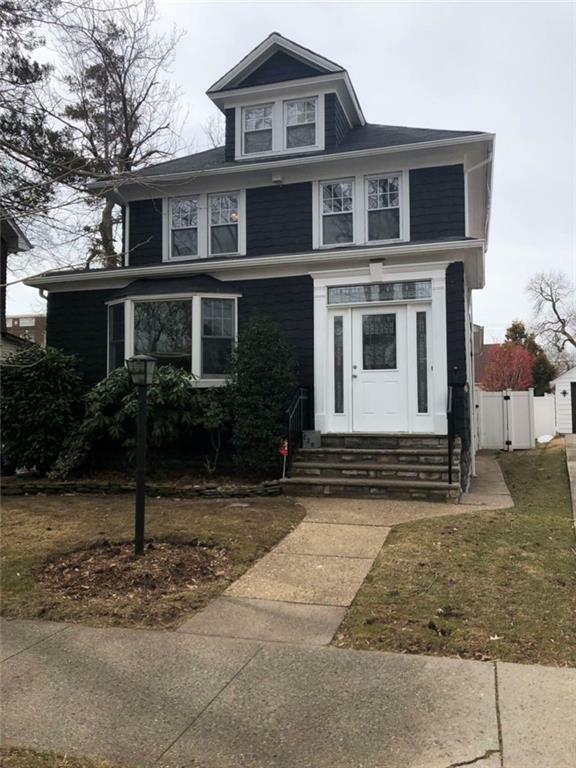 Also on the 1st floor is the Master Suite with a gorgeous large 3/4 bathroom, walk in closet and a stackable washer and dryer.Upstairs is a renovated full bathroom and 3 additional bedrooms with ceiling fans and many closets for storage. 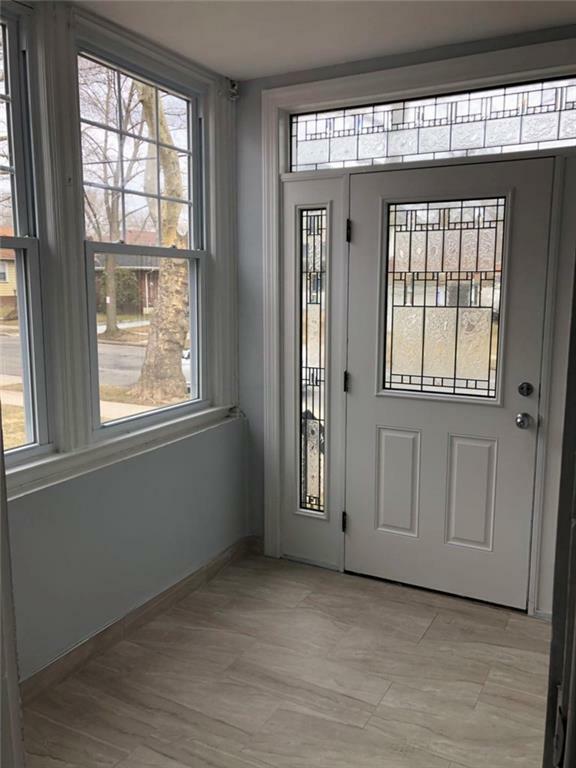 In addition, there are 2 side entrances one leading to the basement stairs and another leading to a beautifully landscaped yard and long paved two car driveway. This home is a must see!